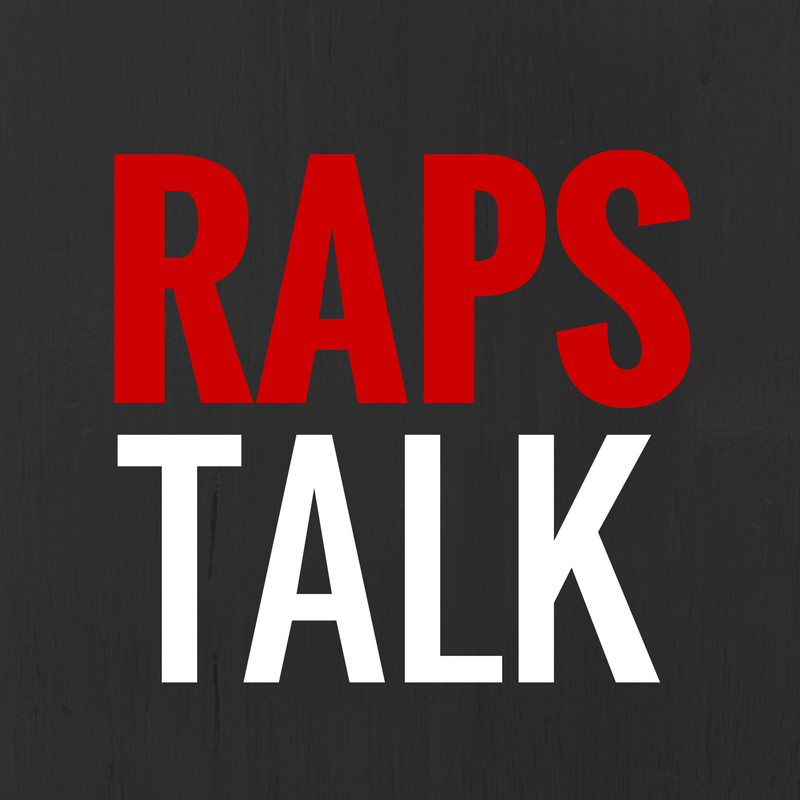 Episode 13 of RAPS TALK (03.13.11) - It's the Steve Nash episode, homies. 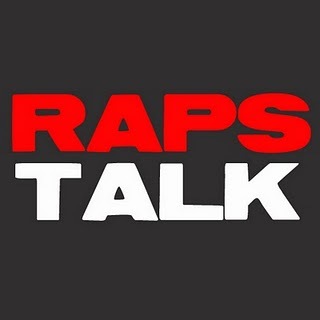 In this week's installment of the RAPS TALK podcast, the RAPS TALK crew welcomes David Amber to the podcast. 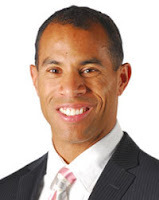 He is the host of the Toronto Raptors post-game show "Raptors Post Up" on NBA TV Canada as well as an anchor on the NHL Network. Amber talks to Romy, Sean and U-E about the Canadians in the NCAA tourney, the future of the Toronto Raptors and his thoughts on NBA MVP. 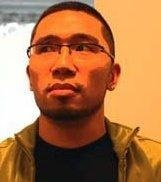 Ray Bala, Canadian Basketball enthusiast of RaptorsHQ.com joins the podcast as well. Ray breaks down the Canadian content of this year's NCAA tournament, Halifax Windjammers throwback night and this past weekend's CIS Tournament here in Halifax. We love our Canadian ballers!